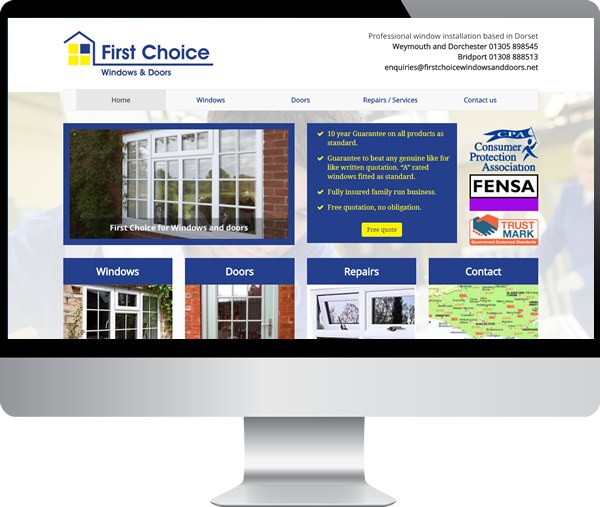 When you search for website design in Dorset, you’ll soon see that our service sets us apart from the rest. We specialise in working with small to medium-sized businesses and we work hard to create a collaborative relationship with our clients. One thing you can trust with Websites by Mark is that our approach to the best customer service is what makes us just a little bit different. When you type website design Dorset into your search engine we want you to discover an web design agency you are proud to work with. 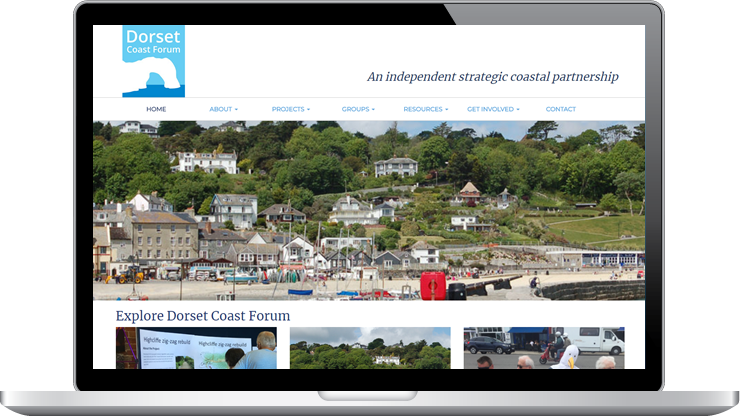 Since relocating to Dorset in 2014 we have been providing high-quality website design and marketing service to Dorset business like yours. So whether you’re considering a new website or simply want marketing designed to work for you, call 01305 881027 today or visit our contact page for more details. Do you want to be on the front page of Google? Search Engine Optimisation is a way to help this process. Our SEO services are not a magic bullet, more a series of trusted techniques which are designed to lead you closer to your goal. At our disposal, we have a range of specialist tools which can help with this process. WordPress is the world´s most popular CMS, with Plugins and themes WordPress can is ideal for most sorts of websites. From a simple brochure website right through to complex membership based websites. Best of all once it has been designed and developed it is easy to maintain and extend without the need for specialist technical help. We design and create great looking websites which work well on any device connected to the internet. We believe every company is different and your needs online will be unique to you. This is central to all services we offer. 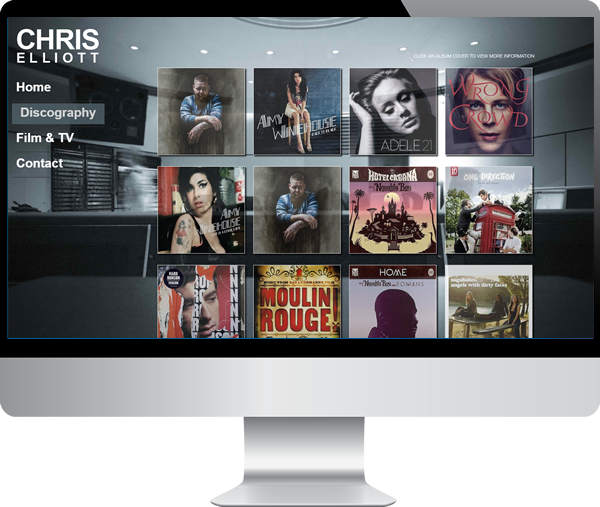 We listen to what you want and design a responsive solution that is right for you. 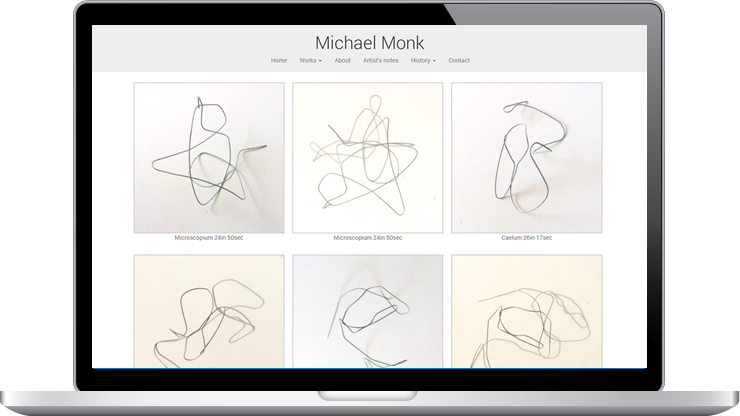 Looking for a full-service website design agency covering Dorset? If you need help with a new website or help with something existing why not call us today. If you are based in Dorset and searching for “Website design in Dorset” why not contact “Websites by Mark”? Mark and Vicky run a very efficient business and take a genuine interest their clients’ businesses and ambitions. It’s a pleasure to work with them both.